The Academy of Positive Horsemanship’s first Online Webinar is just around the corner! Places are being offered to Members of the Academy right now but shortly will be opened to non-members (if spaces allow). 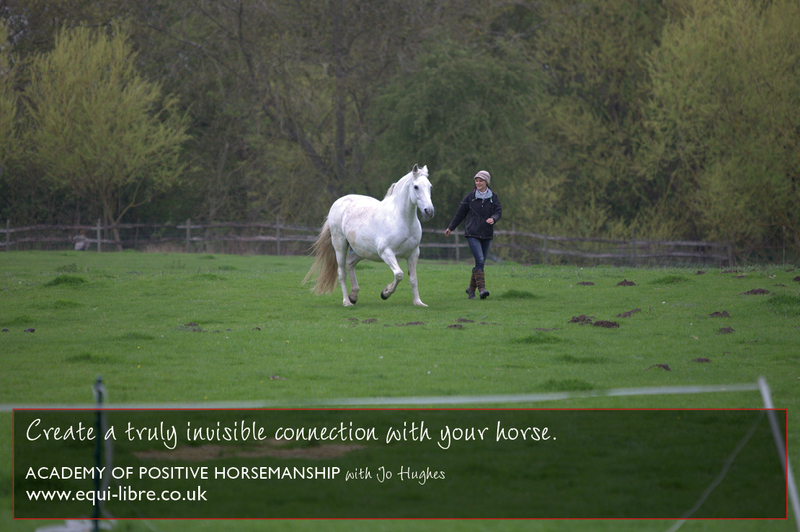 Dorothy is a horse owner and psychologist whose PhD focussed on how our brain uses what we see to help us work out how far we can jump, how narrow a gap we can pass through and how high we can reach. She has taught psychology at undergraduate and postgraduate level, including courses on Neuropsychology, Psychology and Brain Science, Clinical Psychology and the Psychology of Personality. Over the last decade, she has concentrated on equine behaviour, developing her knowledge through practical work with horses but also through formal training at The Natural Animal Centre in Wales, studying with Lucy Rees in Spain and attending courses and clinics given by people including Shawna Karrasch and Alex Kurland. Please contact jo@equi-libre.co.uk for further information and enquiries or to book your place.